Do I really need to introduce the brand? 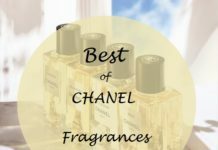 For me Chanel is a brand which makes me feel so ladylike, elegant and precious like every lady wants to feel and should feel about themselves. 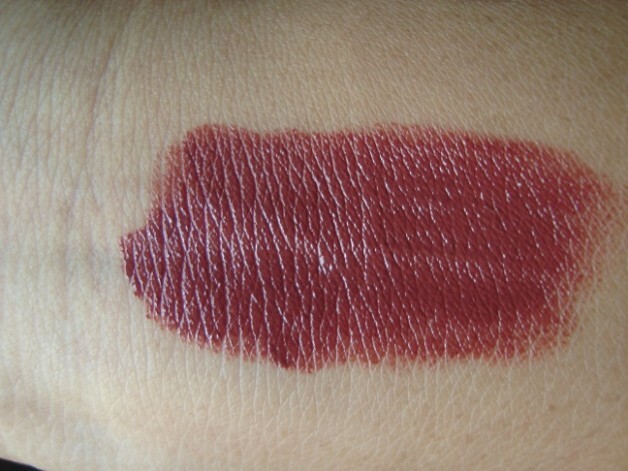 I just got sucked in at the chanel counter and when the SA swatched this lipstick on me I knew the price tag couldn’t stop me and I had to pick it up. Today’s review and swatch is on the Rouge Coco Lipstick in 26 Venise. 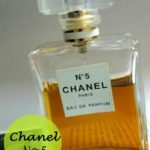 Chanel Claims: CHANEL presents a modern interpretation of classic creme lip colour as an homage to the rich life and legacy of ‘Coco’ Chanel. New lightweight lip colour glides on for easy application, and features a Hydratendre complex to help soften, soothe and condition lips – even boosting their ability to hold in moisture – for a plumper, smoother and healthier-looking appearance. A range of wearable shades with full-coverage finishes, from matte to pearl to soft shimmer. 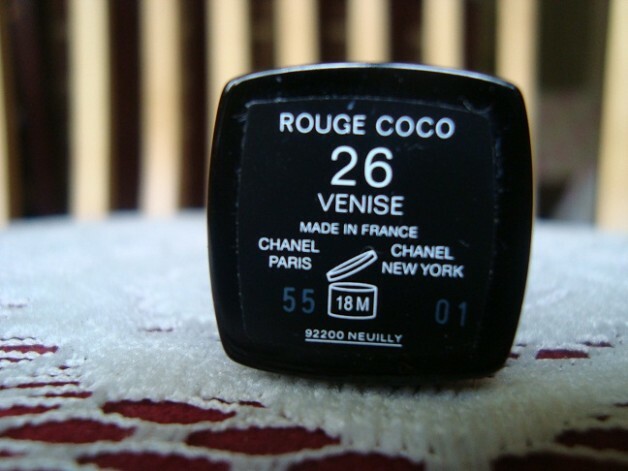 Chanel Rouge Coco 26 Venise: Venise is one shade that all Indian woman should grab it because it will flatter any skin tones and even to women who have pigmented lips. Venise is more like a pinkish brown color with a hint of plum. 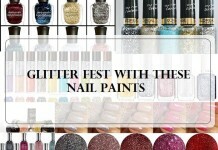 The pigmentation is great and goes opaque in a swipe. Its a very pretty shade. 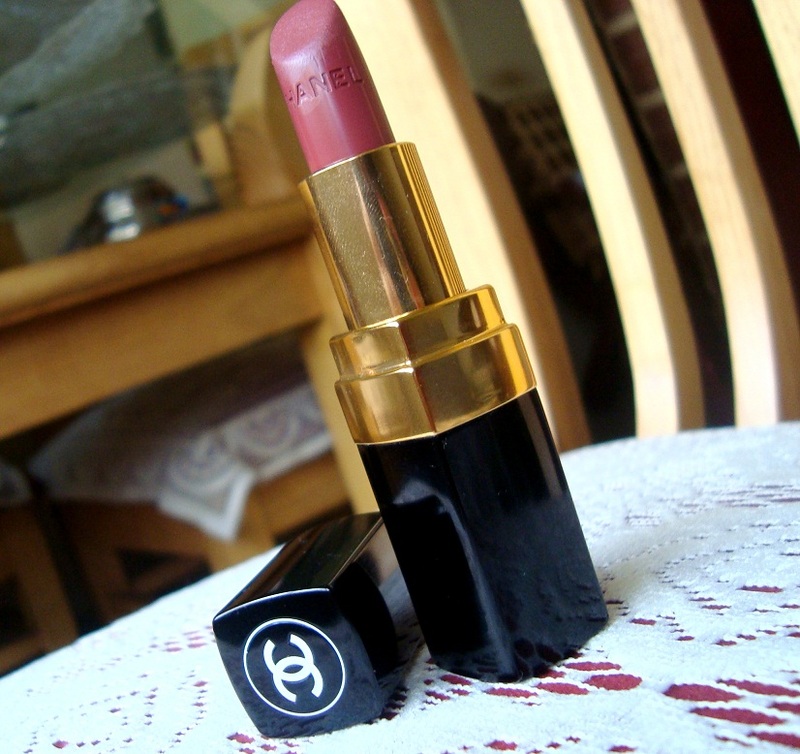 In the tube the color does look very dark but on lips it just looks very elegant and classy and nice as a description of women by coco chanel. 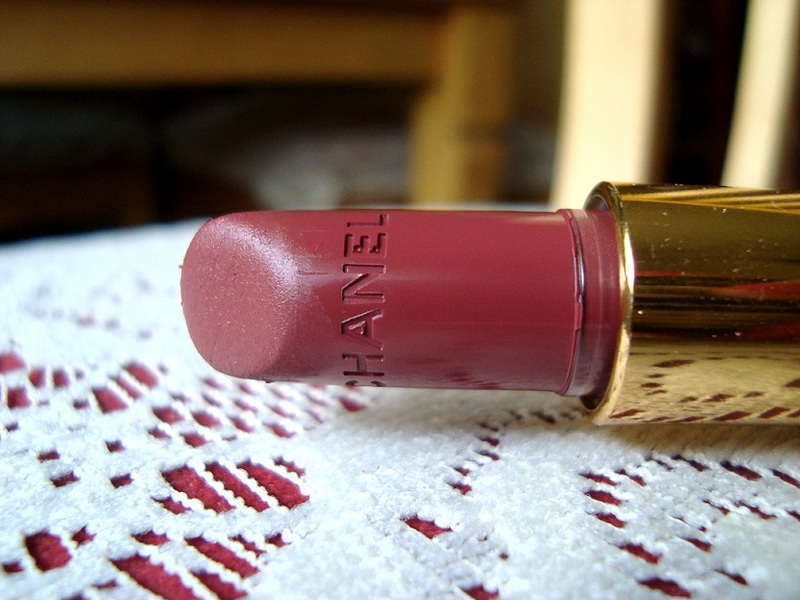 People who have never tried chanel lipsticks should buy this one. I highly highly recommend it even though the price is steep. 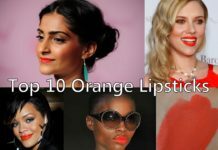 This is must have shade for all lipstick lovers. Such a good one to have in your collection. This color would flatter not only suit older women but the younger ones too. I love wearing this but not too often (you see i don’t wanna finish it). 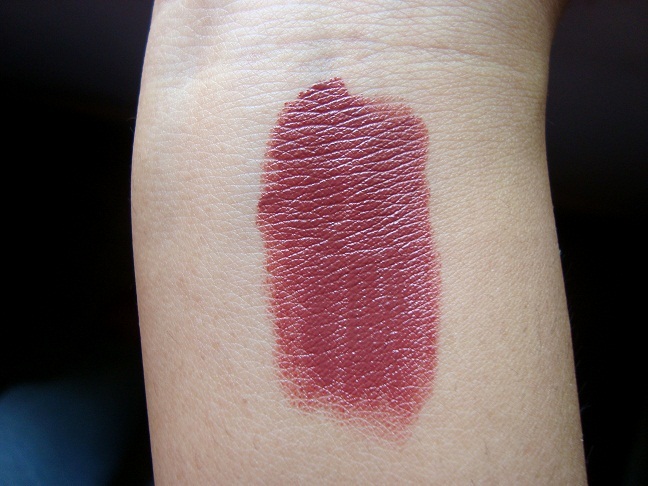 Texture: The feel of this lipstick is so creamy and soft. 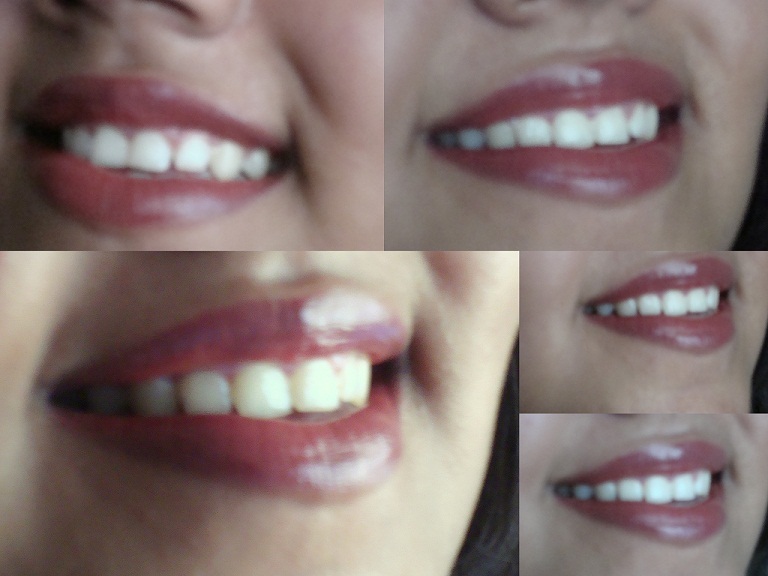 The lipstick glides on your lips with no effort. 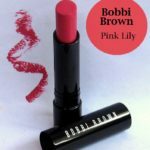 Its very hydrating and moisturising and feels light on your lips. 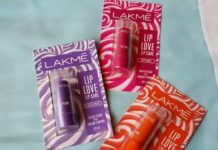 It doesn’t dry your lips over time and doesn’t bleed or accentuate the fine lines on lips. 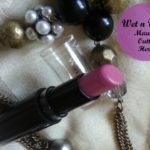 I feel this lipstick combines all the things that a women needs in a lipstick. 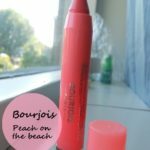 What impressed me the most is even though it is creamy and light it stays on my lips for at least 4-5 hours. What else do you need in a lipstick and who wouldn’t want to buy it. 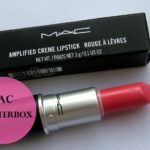 This is one lipstick everyone should give a try. You so wont be disappointed. 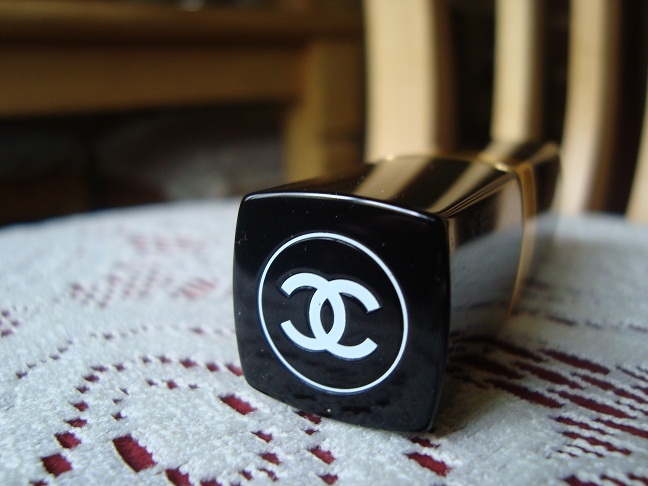 Packaging: Chanel coco rouge lipsticks come in a very luxurious packaging of black and gold. It not just looks luxurious but is very sturdy and the chances of it breaking is slim because we ladies are quiet messy sometimes. I love the packaging, it gives such a royal feel to it. 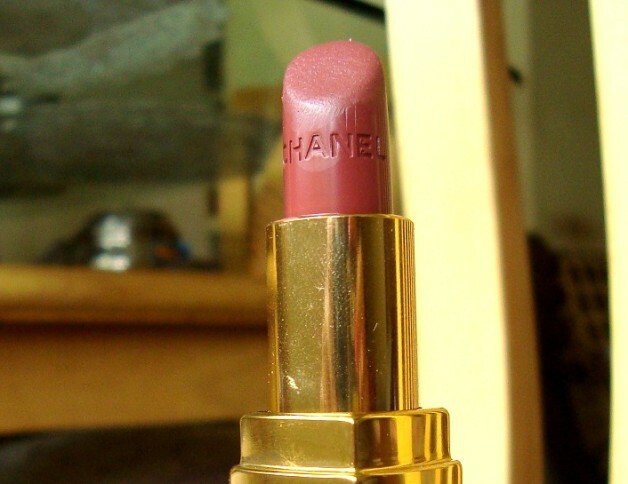 The top of the lipstick shows the CHANEL logo and bottom states the shade of the lipstick. Fomulation of lipstick is too good. Very sturdy and luxurious packaging. Will i buy again? 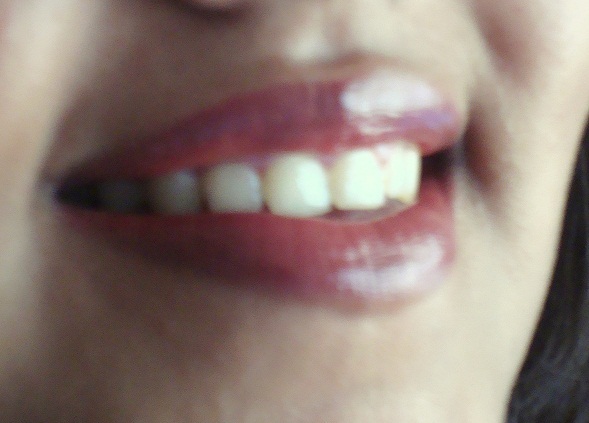 In the words of Riteish Deshmukh- “yes yes and yes”. 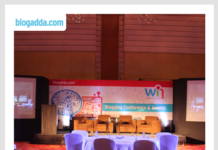 Why should you buy? 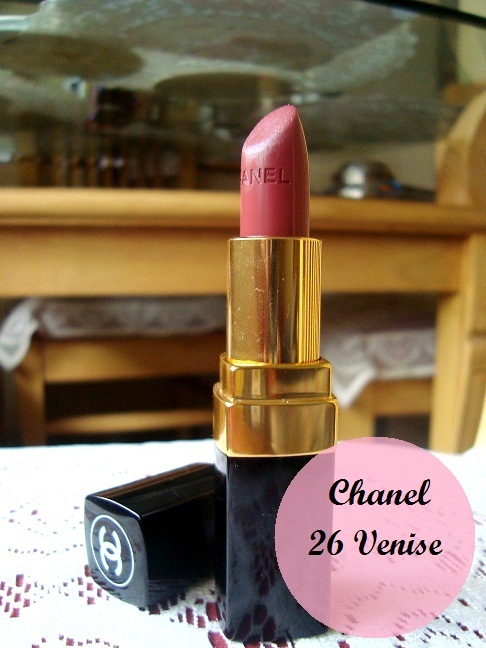 Chanel Rouge Coco Hydrating Creme Lip Color 26 Venise is for girls who are looking for a high end lipstick which is worth its price. The colour is an everyday pink brown and the quality is extremely top notch. 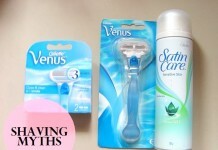 You will love it and wont be hesitant when you buy it the next time.. trust me! 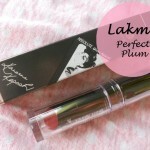 A highly recommended lipstick for all! okay so i just added chanel lipsticks to my list! i know its expensive but i dont care now! Beautiful! 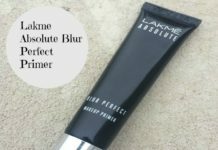 Looks like a must-have shade for us Indians :) Added to my wishlist! fertility medication by the Food and Drug Administration.